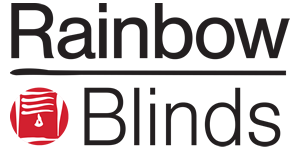 Rainbow Blinds are a truly nationwide supplier to the blinds trade. Contact us to see how we can help your business grow. For both approaches you must take the M74 towards Motherwell/Hamilton. 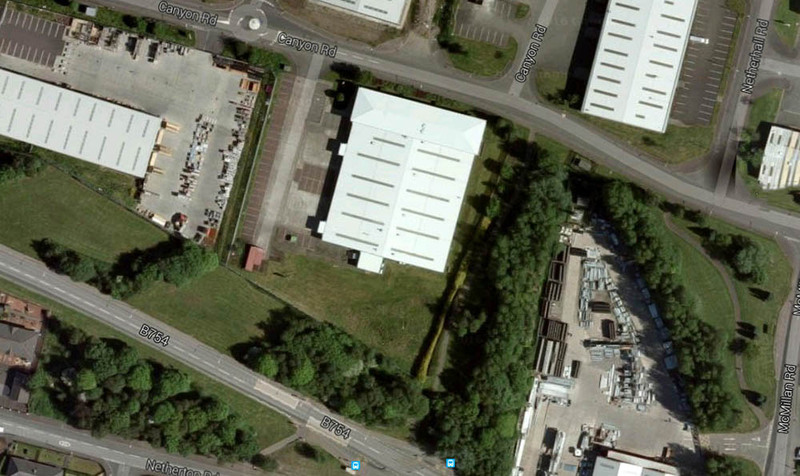 Please follow these directions to find Rainbow Blinds HQ. Approaching via the M74, take the Motherwell slip road at junction 6. Continue onto A723 Hamilton Road before turing right at traffic lights onto B754 Airbles Road. Continue along Airbles Road to the very top (pass the Motherwell Concert Hall/Civic Centre on your left) – turn right at the roundabout onto the A721. Take a right at the first roundabout onto Shields Road. Continue on Shields Road, passing Arnold Clark Motherwell Motorstore on left, then take a left at the roundabout into Netherton Industrial Estate. Take a left at the end of McMillan Road. Rainbow Blinds is the first building on your left. Approaching from the East along the M8 take the Newhouse exit at Junction 6. The slip road leads to a roundabout – take first exit left onto A73. Take a right at the next roundabout onto old A8 Edinburgh Road. Continue along this road before taking a left at a roundabout onto A723 towards Carfin. Continue through 4 more roundabouts before taking second exit onto A721 – signed for Wishaw and New Motherwell College. Continue along this road – you will pass Ravenscraig Sports facility on your left and New College Lanarkshire on your right. At the roundabout after the College, take fourth exit right onto A721 towards Motherwell. Then take first exit left at next roundabout onto Shields Road. Continue on Shields Road, passing Arnold Clark Motherwell Motorstore on left, then take a left at the roundabout into Netherton Industrial Estate. Take a left at the end of McMillan Road. Rainbow Blinds is the first building on your left. The closest airport is Glasgow International Airport. However Glasgow Prestwick International and Edinburgh International airports are not too far away. The nearest train station is Wishaw Station. We are short taxi ride away.